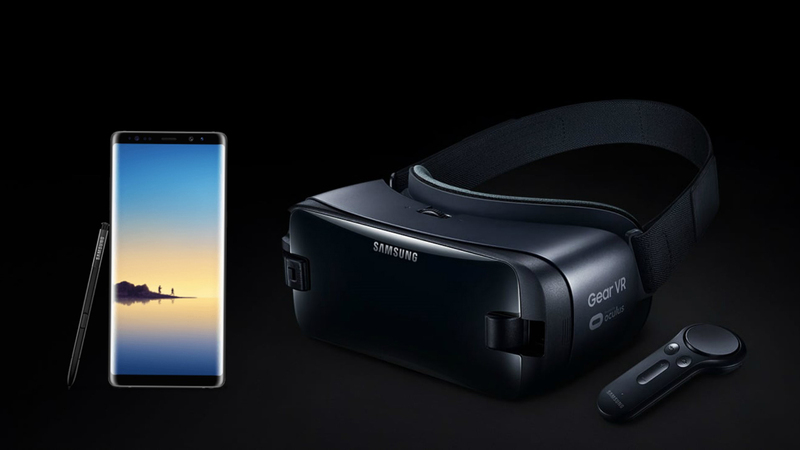 Samsung hasn’t released a new Gear VR model since the launch of Note 8 last year, but you’ll still be able to use the latest Gear VR with that shiny new Note 9. As reported by Engadget, the SM-R325 Gear VR model will equally service Note 9, albeit with the need of a Type-C adapter specifically designed for the task. Thankfully, Samsung is tossing these out to Gear VR owners for free, provided you call Samsung and request on at 1-800-Samsung (1-800-726-7864). 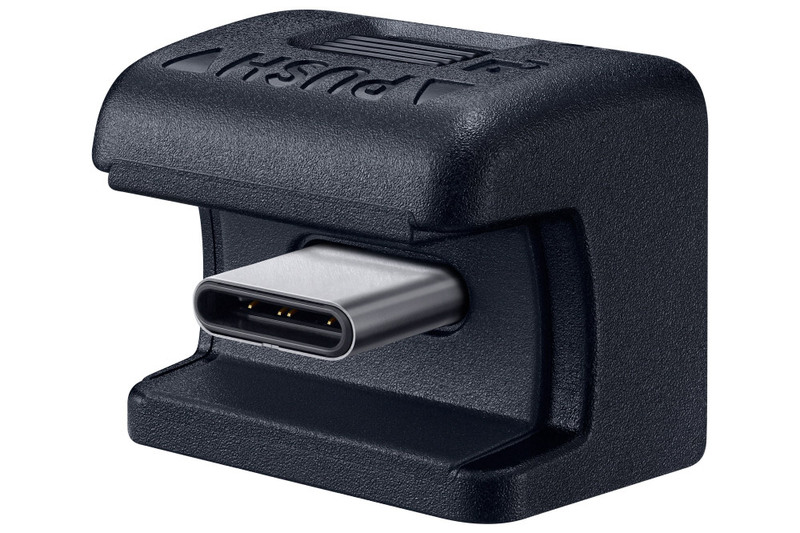 The SM-R325 originally came with a Type-C connector in the box which was intended for owners of Note 8, S8, and S9. The Note 9 is however slightly wider and shorter than its forebear, measuring at 161.9 x 76.4 x 8.8 mm, as opposed to the Note 8’s 162.5 x 74.8 x 8.6 mm, making for a decidedly imperfect fit. According to Samsung’s troubleshooting guide, the new Type-C adapter is required to achieve an optimal fit, although we’ve heard of some users have daringly hacked older Gear VR models with a Dremel tool to make them wide enough to accept the new phone model. 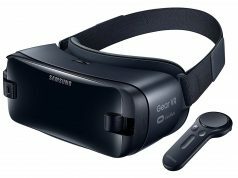 If you do have a current model Gear VR though, you might want to take the safe and easy route by ordering a free adapter, which Samsung says should take between 7 – 10 business days to reach your house. We were initially surprised that Samsung didn’t announce an updated Gear VR model at Mobile World Congress this year to go along with the S9—although considering the dimensions of their flagship phones haven’t changed drastically, this makes a certain amount of sense. And while it appears the Gear VR product line has plateaued in the face of the standalone VR headset Oculus Go, which has access to an overwhelming majority of Gear VR apps for only $200 all-in, it’s good to see the company is still committed to supporting Gear VR moving forward. There is no new model because it’s not necessary. When S8 and S8+ came out, it was necessary to change it.